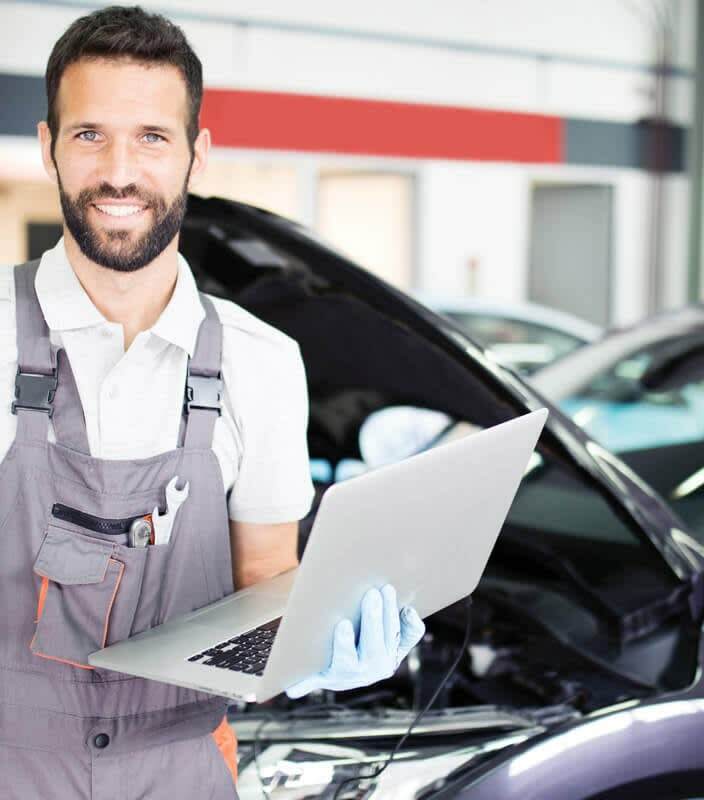 Authorised users, such as claim handlers, brokers, repair network colleagues, bodyshop managers, parts department and administrators, can have read-only access reliable, comprehensive claim information from any location via the internet. Empowering staff and suppliers to improve service standards and customer satisfaction. Audaexpress+ uses centrally-stored data generated as part of the Audatex claims services. Queries from customers and colleagues can be handled quickly. Delays can be minimised and customer satisfaction improved. Audaexpress+ provides this information at the click of a mouse. A one-stop claims information resource. Can be configured to provide different levels of access, depending upon the user’s role and authorisation. An intuitive search facility – by claim reference, assessment number, vehicle registration or repairer. 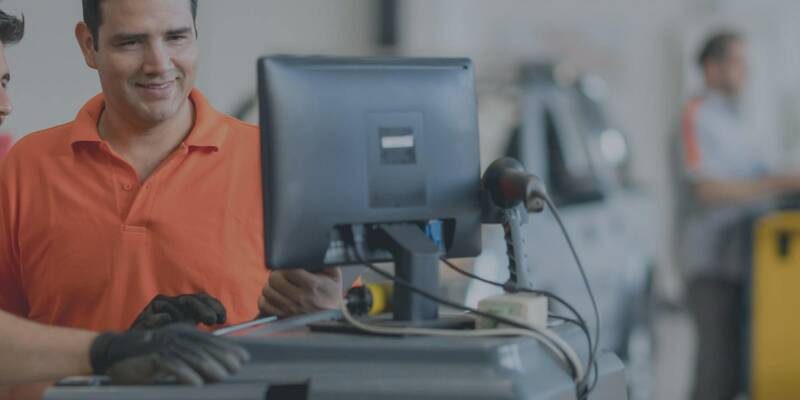 Extensive choice of claim information available, including: assessment summary, full report detailing total loss, interim and authorised status, information on inspection and repair, parts supply and repair costs and local notes made about the claim. Underpinned by AudaNET – our claims solutions platform that provides centralised data storage, archiving and retrieval and ensures business continuity in a secure environment, which means there are no expensive overheads and no need for provision for disaster recovery.